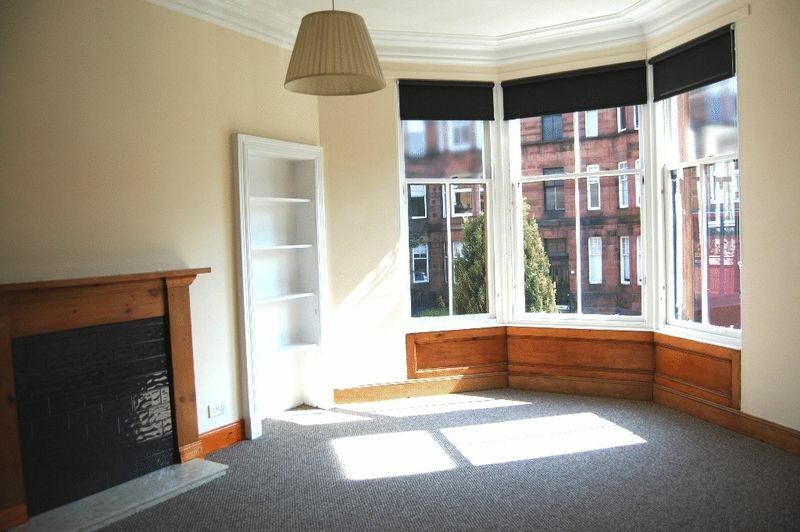 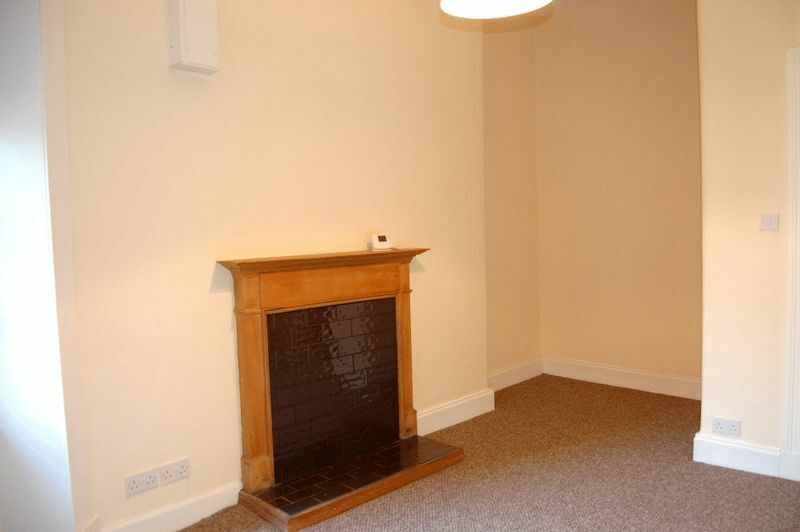 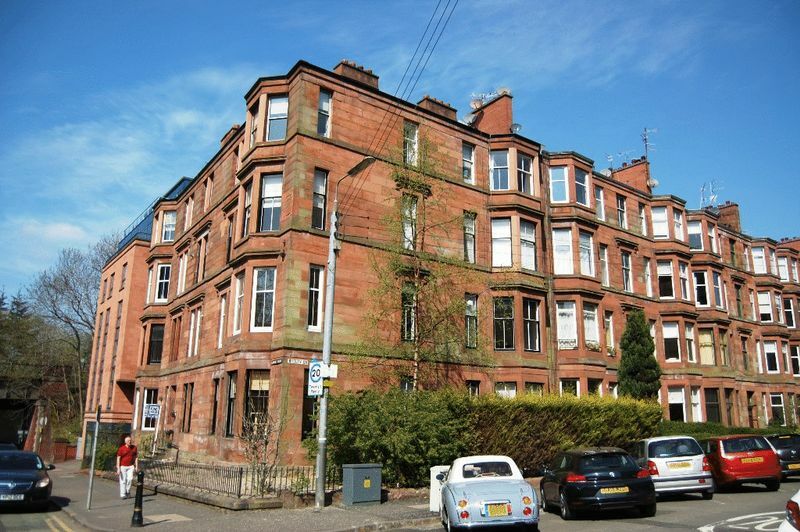 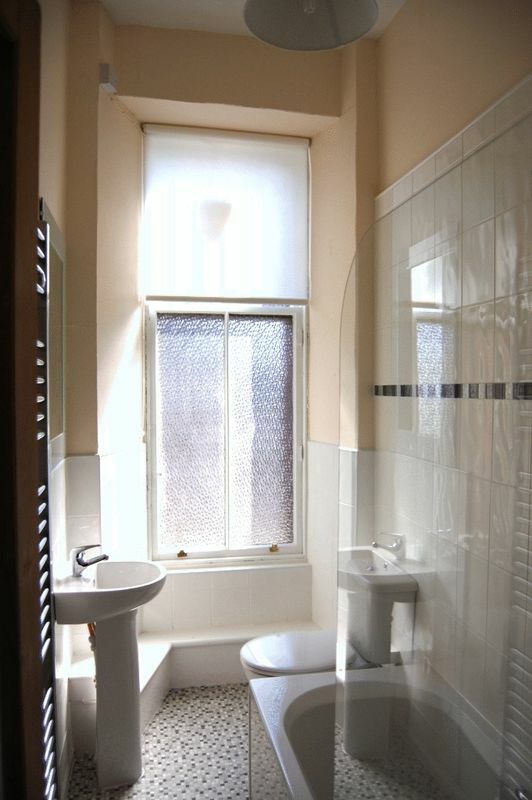 Enjoying a first floor position within a traditional red sandstone tenement building, this two bedroom property has recently been fully refurbished to provide well proportioned accommodation within the sought after Hyndland district of Glasgows' West End. 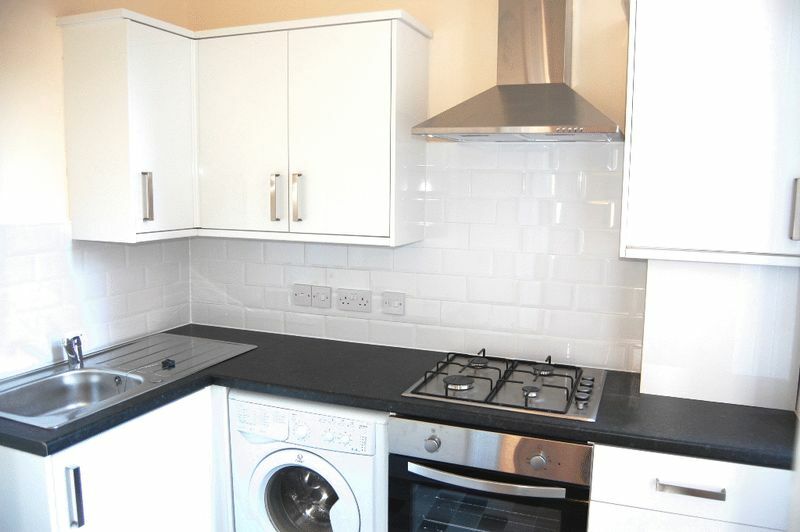 Accommodation comprises secure communal entrance hallway, lounge, fully fitted kitchen, two double bedrooms and bathroom. 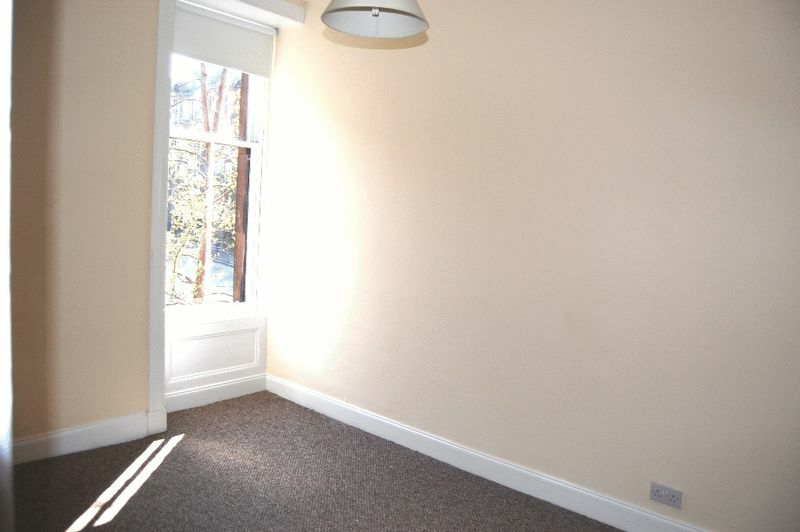 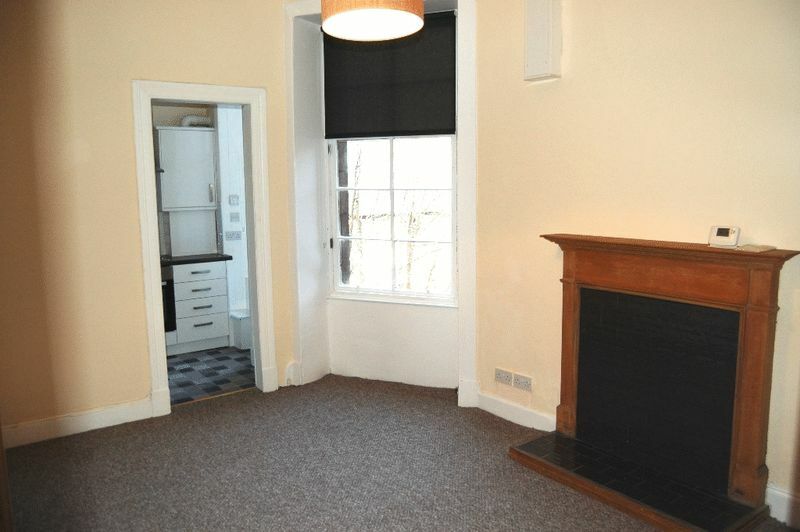 The subjects benefit from secure entry, gas central heating, communal gardens and excellent transport links.